Register for the ceremony and rent your cap and down at www.ucdenver.edu/commencement. Questions? 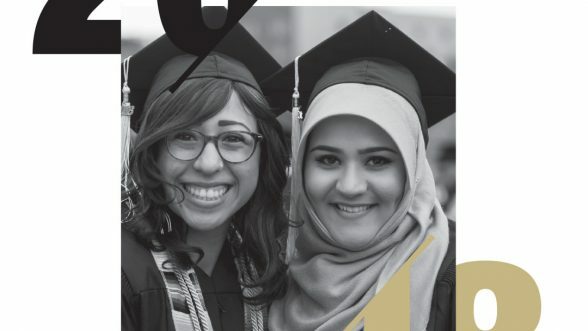 Call 303.315.2113 or email commencement@ucdenver.edu.